The pensions lifetime allowance places a cap on overall tax-relieved pension savings. Pension savings in excess of the lifetime allowance are subject to a lifetime allowance charge, which effectively claws back tax relief. The lifetime allowance was reduced from £1.25 million to £1 million with effect from 6 April 2016. People who had pension savings in excess of £1 million at that date, but not more than £1.25 million can protect their lifetime allowance from the effect of the reduction. There are two types of protection available – individual protection 2016 and fixed protection 2016. It was announced in the Budget on 22 November 2017 that the lifetime allowance would be increased in line with inflation to £1.030 million from 6 April 2018. Individual protection 2016 is available where an individual has tax-relieved pension savings on 5 April 2016 worth between £1 million and £1.25 million. The protection fixes the lifetime allowance at the lower of their pension savings on that date and £1.25 million. Thus a person with pension savings of £1.2 million on 5 April 2016 would be able to protect their lifetime allowance at £1.2 million. Where individual protection is in place, a person can continue to add to their pension savings – but they must pay a tax charge on money taken from their pension to the extent that it exceeds the protected lifetime allowance. 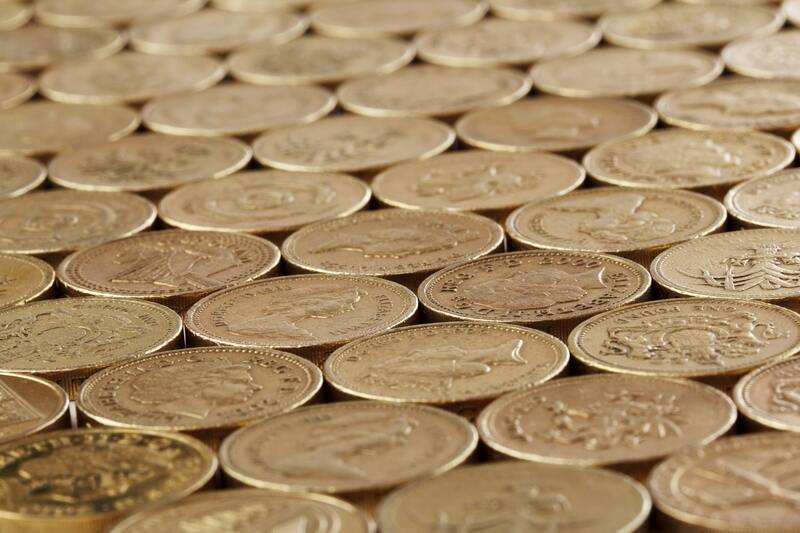 The lifetime allowance has suffered previous reductions and other protections may be in place. A person can still apply for individual protection 2016 if they also have enhanced protection, fixed protection, fixed protection 2014 or fixed protection 2016. Where another protection is in place, individual protection 2016 will lie dormant until previous protections are either lost or given up. HMRC must be notified when this happens. However, an application for individual protection 2016 cannot be made by a person who has primary protection or individual protection 2014. An application for individual protection 2016 can be made online. The second type of protection available is fixed protection 2016. This fixes the lifetime allowance at £1.25 million. However, fixed protection 2016 is only available if neither the individual nor his or her employer have added to the pension since 5 April 2016 and the individual has opted out of any workplace schemes (e.g. under auto-enrolment) since 5 April 2016. Further, an individual who has enhanced protection, primary protection, fixed protection or fixed protection 2014 (which protect the allowance from earlier reductions) cannot apply for fixed protection 2016. Where fixed protection 2016 has been granted, it is not able to add to the pension (except in very limited circumstances). If further contributions are made, fixed protection will be lost and tax will be payable on any pension in excess of the standard lifetime allowance at the time the pension is taken. As with individual protection 2016, applications for fixed protection 2016 can be made online.